The Tahiti trip was just one part of a year-long effort. 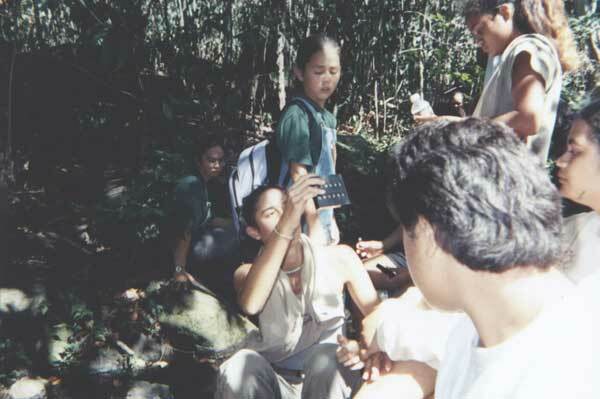 I Ola Na Kai sought to develop environmental stewards from among Hawai‘i's youth to raise awareness of the acute need to care for these precious resources. I Ola Na Kai means "So The Oceans May Live." Following two intensive weekend retreats, students began to present water quality information to their communities. 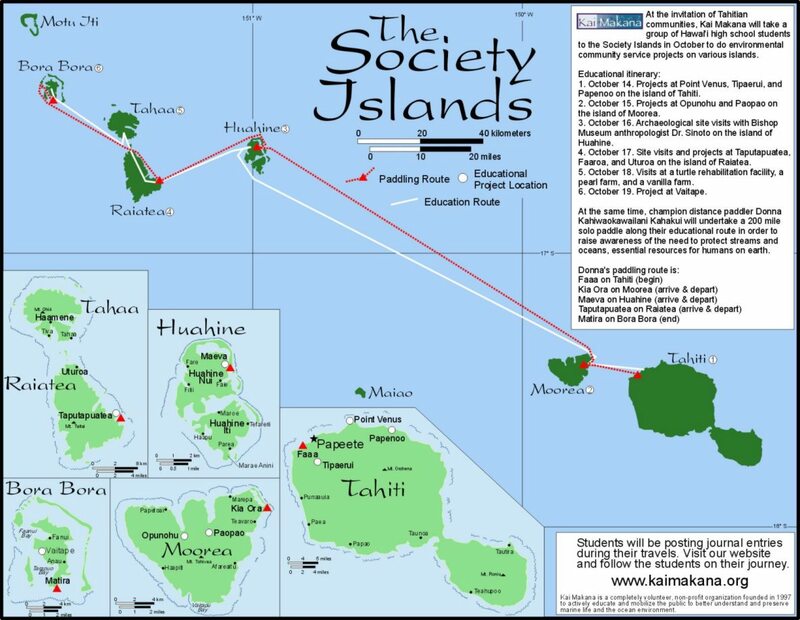 Students and staff then traveled to Tahiti to conduct water-quality testing, stream restoration, marine debris monitoring, other environmental service projects and collected data to share with their communities and schools via satellite e-mail web-link. Upon return to Hawai‘i, students continued to share the results of their work by delivering presentations within their communities and produced a video documentary. 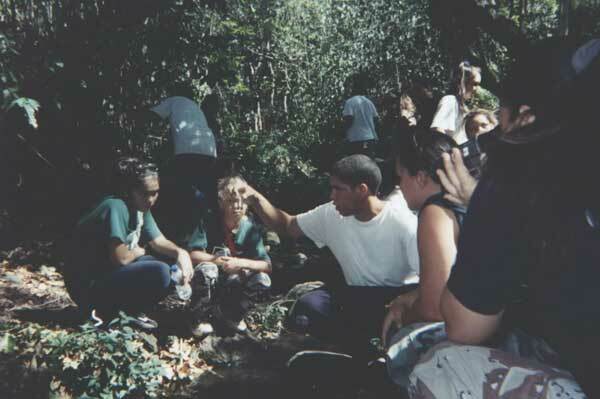 In the spring semester of 2002, each student is responsible for conducting his or her own day-long community environmental project. The project is developed and carried out under Kai Makana. An ambitious undertaking for high school students! During the trip, students e-mailed updates to their schools and communities via a satellite web-link. 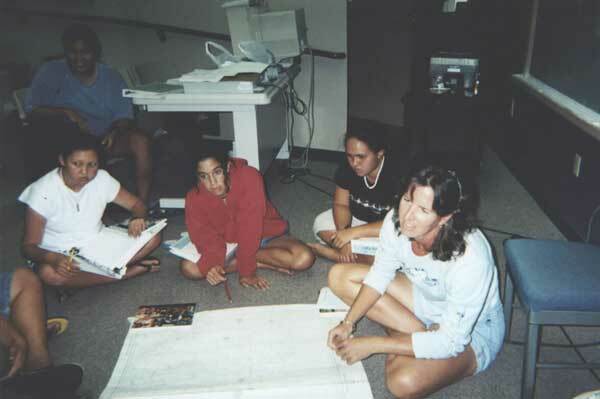 Email communication is made possible through Bishop Museum’s Educational Partnership with NASA.